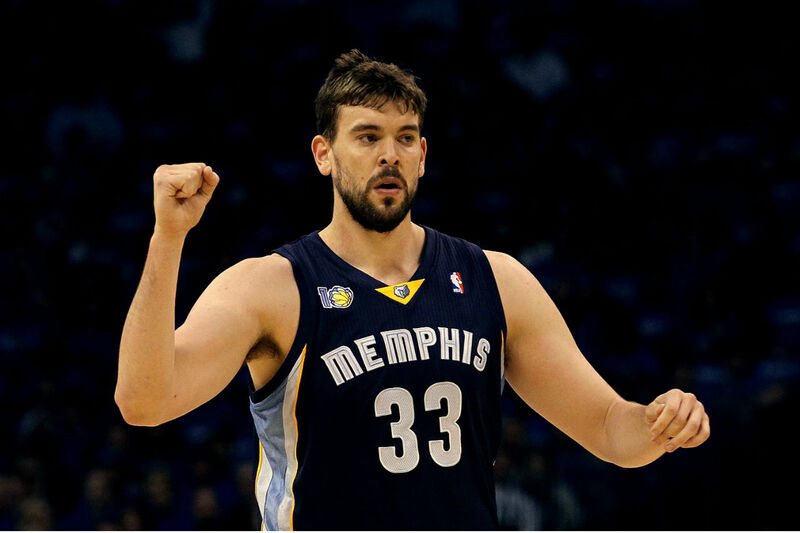 IMPACT: Consistency is Marc Gasol’s game, having never been under 7.0 rebounds in his career or 1.1 blocks (his rookie season), the 2014-15 1st team all-NBA selection picked up his scoring game this last season scoring 17.4 points per game, 3.3 points higher than his career average. He serves his role well in Memphis being complimented by Zach Randolph, Jeff Green, Mike Conley, and Courtney Lee. His impact will be keeping the team where it was last season, which is one of the best in the highly competitive western conference. IMPACT: The 3-time all-star is entering into his 8th NBA season averaging 18.7 points per game in his career compounded by 11.8 rebounds making him a double-double machine. We know what his impact can be in Cleveland but what I find more interesting is what his impact can be outside of Cleveland. 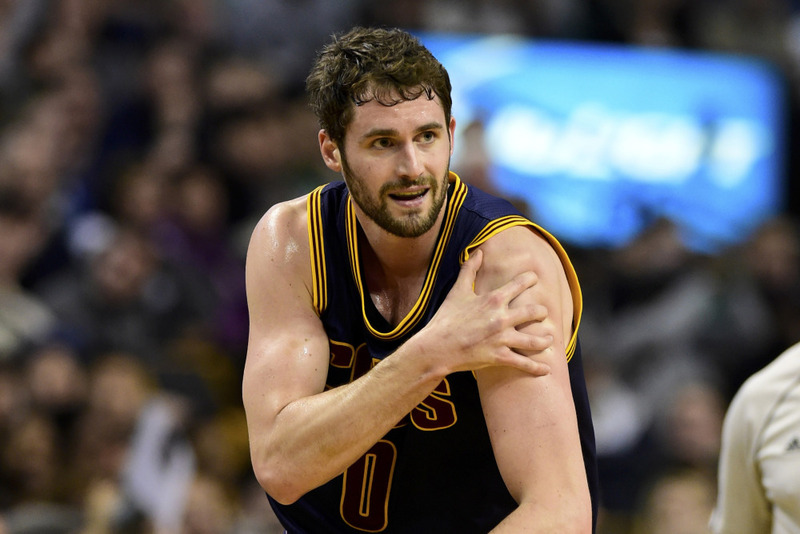 IF, and that’s a big if, if he doesn’t re-sign with Cleveland and decides to go to another team where might he land? The talked about idea during the season was to become a Laker, as the UCLA alum might be tempted to do. Going by that train of thought, he could have a huge impact on the Lakers in Kobe’s last season, upgrading a roster to add Kevin Love, D’Angelo Russell, and another possible free agrent could bring the Lakers to contending big time in the West. 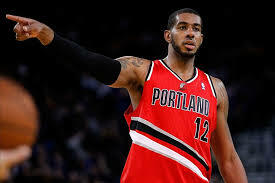 Entering his 10th season in the NBA the Portland mainstay has never played for any other city in his career. He has been an all-star the past 4 seasons in a row and in that span is averaging 22.4 points per game, shooting 48 percent, with 9.7 rebounds a game. Those are stand out numbers, attractive to any team in need of a big man. He finished top 10 in rebounding and scoring last season, making the Lakers, Spurs, Mavs, and Knicks very interested in acquiring him. IMPACT: Obviously the teams he will have the biggest impact on would be the one’s that are worse off, such as the Lakers or Knicks. Yet as a free agent I don’t see a 29 year old in the prime of his career wanting to enter a ‘project.’ The Spurs are faced with cap issues if they want resign all their free agents such as Tim Duncan, Kawhi Leonard, Marco Belinelli, and Danny Green, but they are considered one of the front runners. Think about the impact he could have on the Spurs learning from Tim Ducan, although his stats might not look as nice in a Spurs uniform, the championship ring might. For those reasons I see Aldridge as Spur being the piece to solidify the aging teams future. Monroe is meant to be a center at 6’11” 250 pounds he is pretty beastly. Coming off a season averaging 15.9 points along with 10.2 rebounds as the forgotten guy is pretty good. 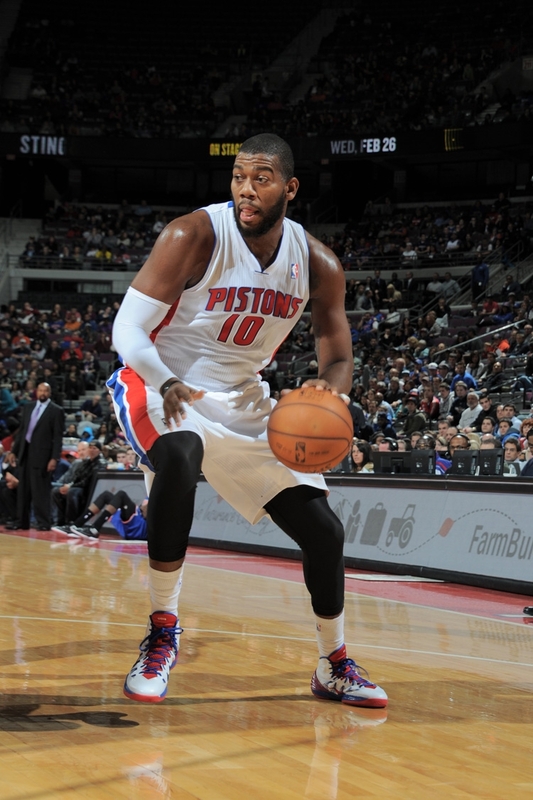 Playing with Drummond is no longer a fit for Monroe, he wants to play in a place where he can utilize his full skill set. What makes him most appealing in this free agent market is that he stands to be limited to make more than $15 million dollars this season, which is a steal for many of the teams in play for him. IMPACT: The teams considered to be in the front running for him are the Celtics and Knicks, both teams that lack a big time big man presence. For both these teams they have a lot of money to spend in free agency and getting a starting center to $15 million is a good way to start free agency. His impact on either team can be huge but his impact on the Knicks could really help bring together a good young team. At 25 Monroe would serve as good guy to help Kristaps Porzingis grow into an NBA player. Further he would bring to the Knicks what they haven’t had for a long time, a big man that can score. Reportedly he has meetings set with 5 teams to start off July 1st free agency. Two years with Atlanta, two all-star seasons, during that span averaging 17.3 points per game, and 8.1 rebounds per game. Not as much of a star as some of the previous players mentioned but a big impact guy for the Hawks the past few seasons. The Hawks aren’t going to be able to keep him and DeMarre Carroll so at least one of them should be moving out. The Jazz have expressed interest in bringing the 6’8” forward back to Utah. 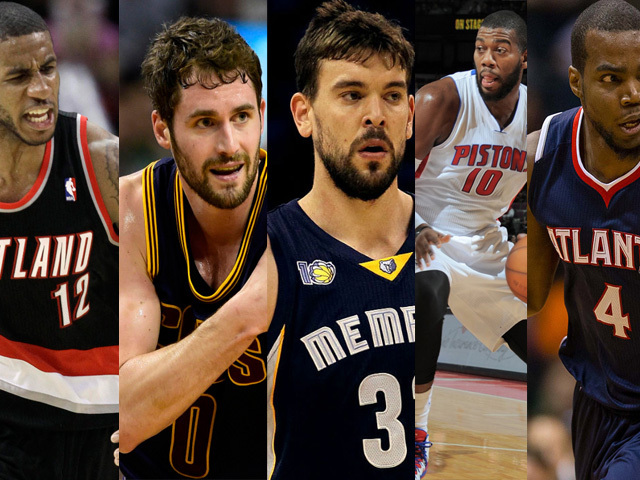 IMPACT: The Jazz being a very young team with a lot of cap room to utilize. One of the things they lack is veteran experience. Gordon Hayward, Derrick Favors, Rudy Gobert, the names are the future. Reports have surfaced that the Jazz might look to move Favors and bring in Millsap, which will have a big impact on free agency. 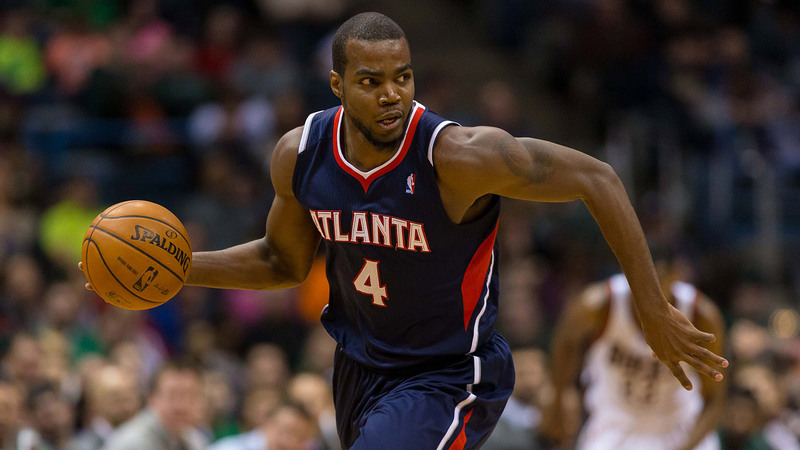 Millsap can bring leadership and experience to a young team, while a team can stand to gain a good role player in Favors. You know what to expect from Millsap as he has been consistent throughout his career, with a conference finals run under his belt, he may be just the guy to lead his old team.